Huawei’s sub-brand, Honor, unveiled the Holly 2 Plus in India recently. 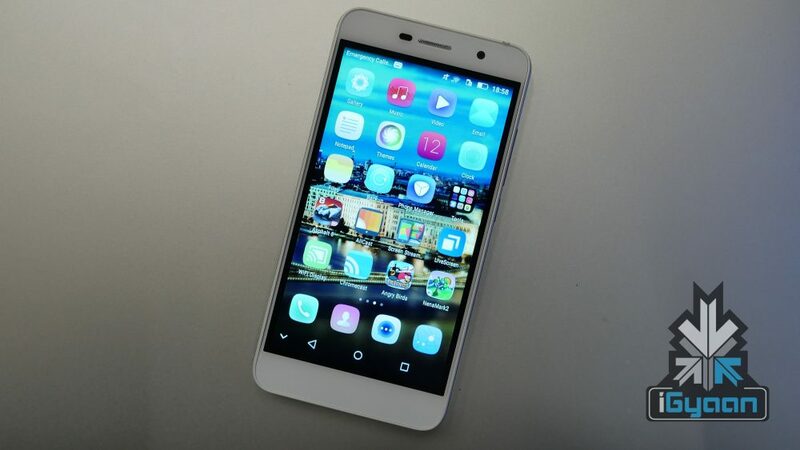 This smartphone is the successor to the Chinese company’s Holly from 2014 and comes to Indian markets along with its elder sibling, the Honor 5X. The Holly 2 Plus will go head to head in a clustered market segment against handsets like the Asus Zenfone 2 Laser, Micromax Canvas Nitro 4G, Samsung Galaxy On5, and the Lenovo Vibe P1m, which are aggressively fighting for supremacy in sub Rs 10,000 segment of the market. 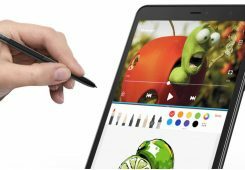 Huawei, to its credit, has come to the battlefield with a phone which at least on paper looks like a strong contender. 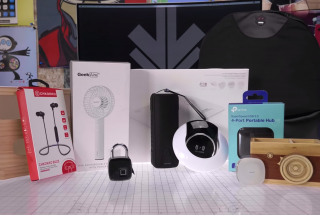 So without further ado, let’s find out how it does in our detailed review. Honor Holly 2 Plus will start retail at Rs 8,499 starting 15th February, and it comes equipped with premium styling for the price.This is your average run of the mill device and accordingly comes with a respectable 2GB of RAM and a quad-core processor at its heart for day to day use. What sets the phone apart, is its 4000mAh battery, an aspect where its predecessor failed miserably. The battery coupled with its premium for the price looks puts in a compelling argument for the Holly 2 Plus. 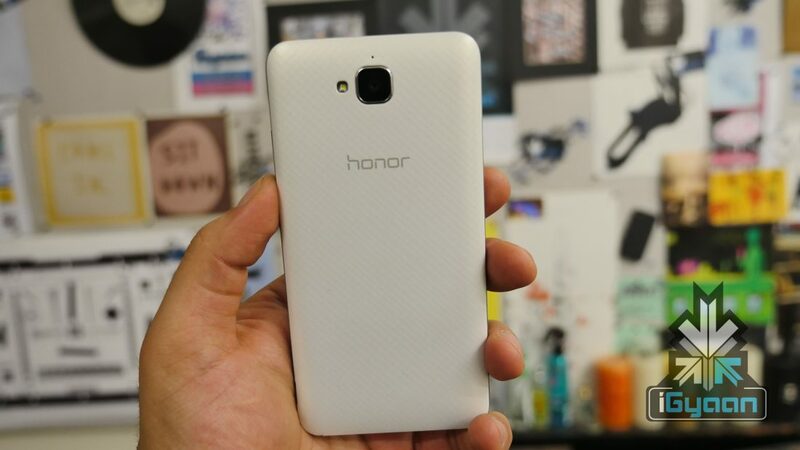 The Honor Holly 2 Plus is built impressively for the price. The phone to its credit looks and feels more premium than its price would suggest. 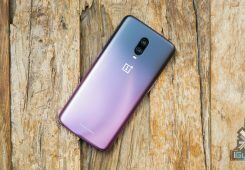 Coming in at 9.7mm, it’s not exactly sleek and slender, and when compared to its predecessor it does feel a bit fat which to be fair rather looks good on the phone’s body. The phone has simplistic construction and features flat edges. 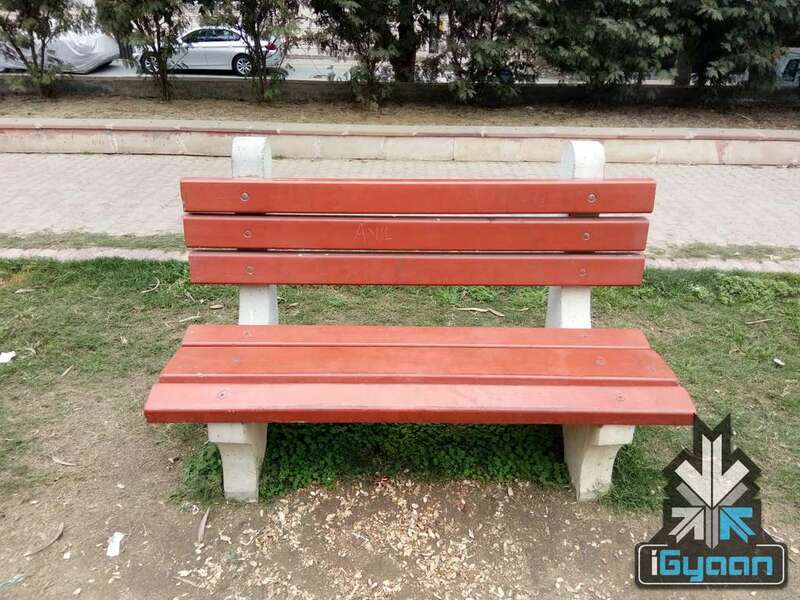 The construction comprises of what looks to be high-quality plastic which has been given special attention for a metallic finish. The phone has been adorned by a metallic rim which runs around the sides of the phone adding a dash of class to the phone. 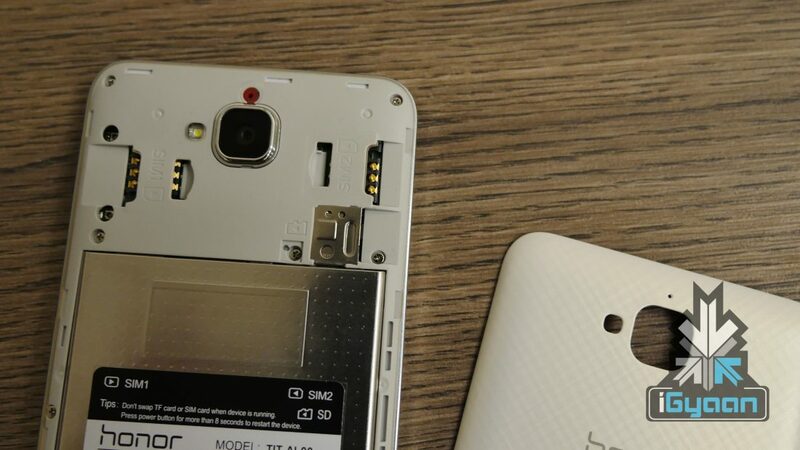 At the top of the phone sits a 3.5mm jack, and on the right lie the volume rocker and power button. 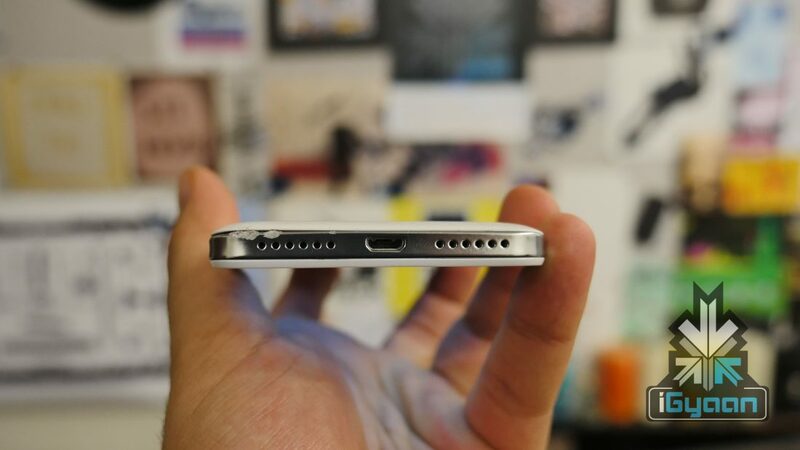 A stylish looking speaker grille along with a micro USB port are placed at the bottom of the phone. The sound output and clarity from the phone’s stereo speaker grille is also above average. 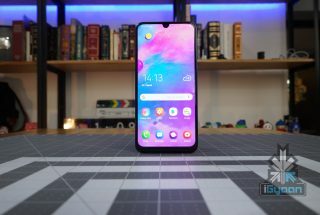 Coming to the front, and we find a nice 720p display dominating the front of the phone which owing to the IPS tech produces decent colors and does well when being looked at from unfavorable angles. Text looks crisp on it, but the display could have been a bit brighter, and as such colors look a bit washed out when the phone is looked at under direct sunlight. 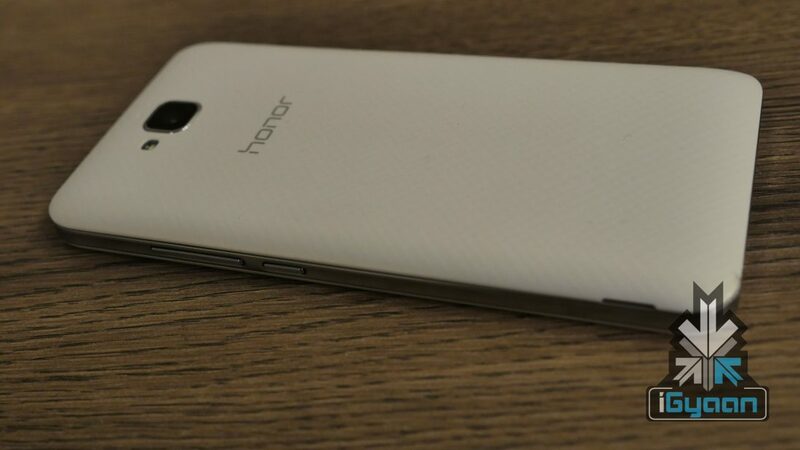 Another issue with the phone’s display is that it’s easily prone to fingerprint smudges which reveal themselves to be a menace while using the Honor Holly 2 Plus under the sun. The phone also does not come with any kind of scratch protection glass which seems like a bad choice on the manufacturers part. Adding greatly to the aesthetics of the phone is a removable back cover with a cut out for the camera and the LED Flash. The back of the phone is probably one of the strong points when it comes to the looks of the Holly 2 Plus. 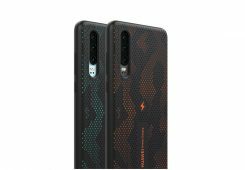 The back cover which is made completely out of plastic features a subtle texture which not only helps in maintaining a steady grip while holding the phone but is also pleasing for the eyes to look at. 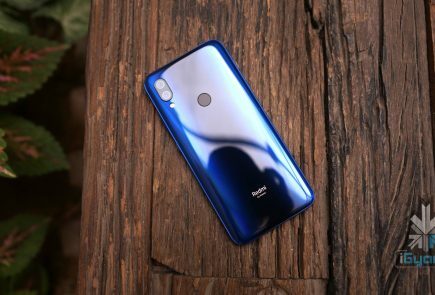 Honor will launch the Holly 2 Plus in what will be a single 16GB storage variant expandable up to 128GB with the use of a microSD card. 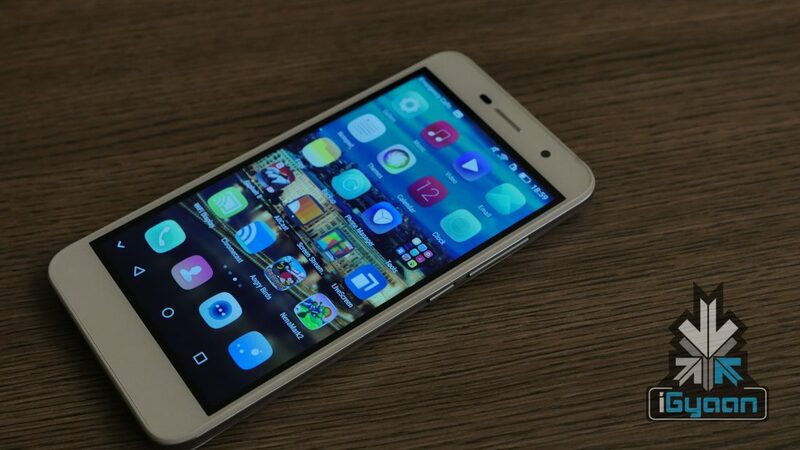 The phone has 5-inch 720×1280 display capable of producing 296 ppi. 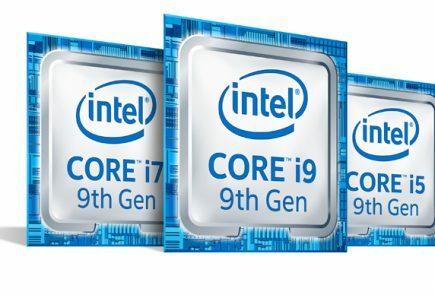 Underneath the hood, it is powered by a Mediatek MT6735P running four Cortex- A53 cores clocked at 1.3Ghz and a Mali T720MP2 GPU, paired with 2GB of RAM. 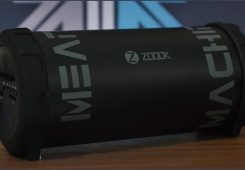 Providing juice to this beast is a massive 4,000 mAh battery that can also double up to charge other power hungry devices in need. This smartphone also comes with Smart Power 3.0 and quick charge capability. The phone with its 1.3GHz quad-core Mediatek MT6735P processor coupled with 2GB RAM performs buttery smooth at most times. 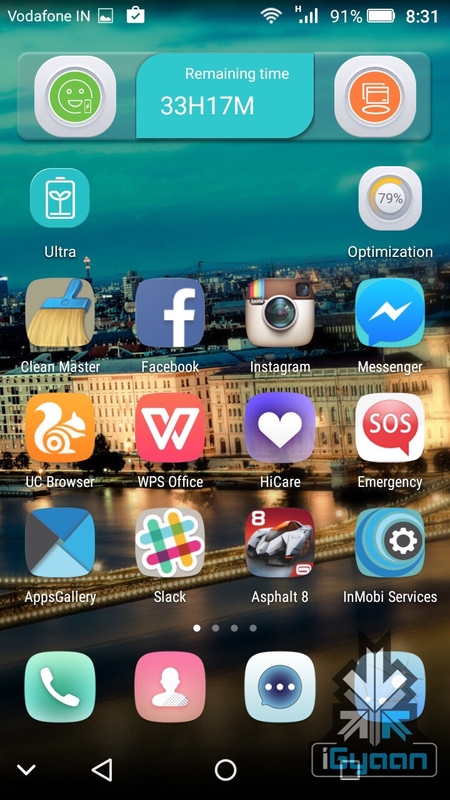 Swiping between pages, browsing and even multitasking to an extent is handled quite impressively by the phone. To its credit, no heating issues were observed during our interaction with the phone. 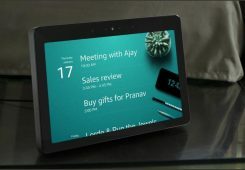 The phone responds efficiently to the users day-to-day productivity and multimedia requirements. The Honor Holly 2 Plus does not come with too much bloatware on board. 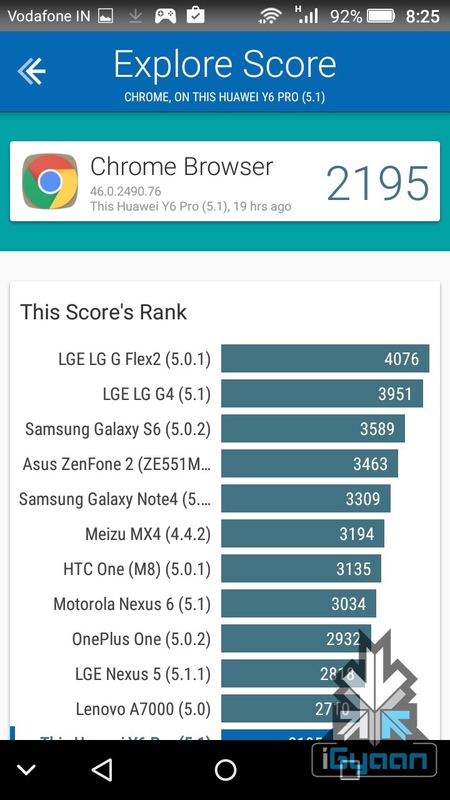 Ram optimization by Huawei is good as the user on an average gets around 1.2GB RAM to play with. 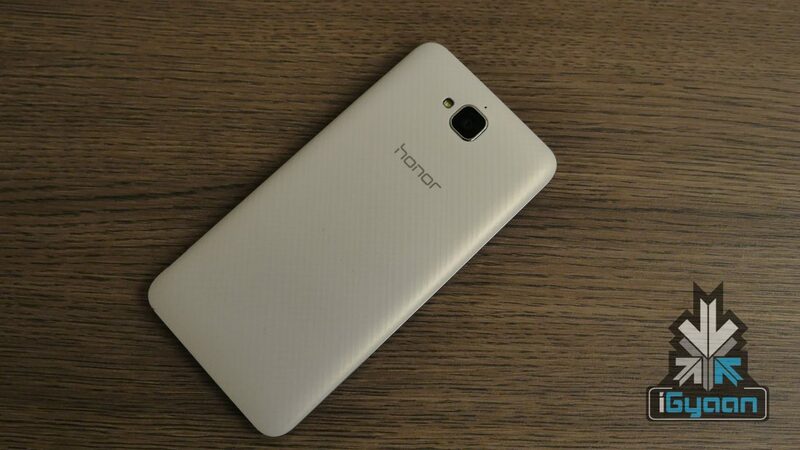 Honr Holly 2 Plus is no powerhouse in terms of under the hood specs, and as such no miracles should be expected of it. 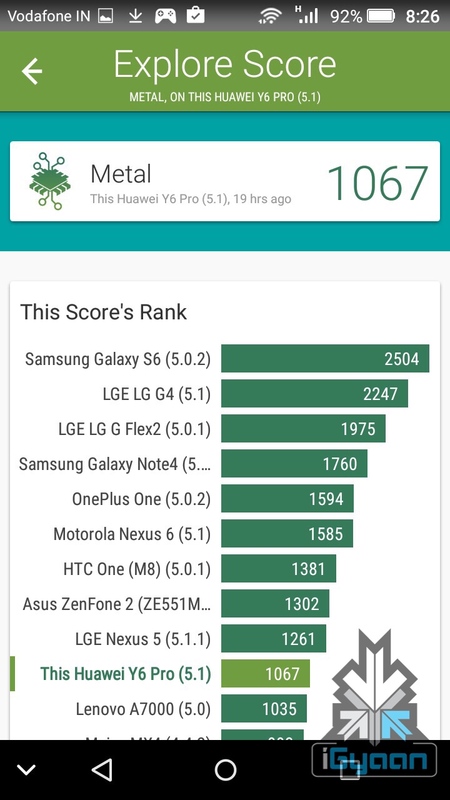 The phone did not do anything out of the ordinary in its benchmark and scored a below average 32119 on Antutu. 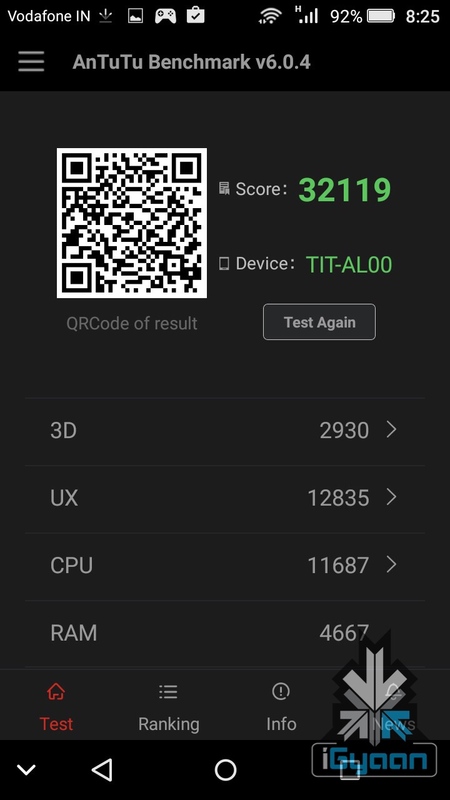 Honor Holly 2 Plus clocked a score of 2195 on Vellamo chrome benchmark test which again was a bit underwhelming when compared to other budget offerings out there in the market. 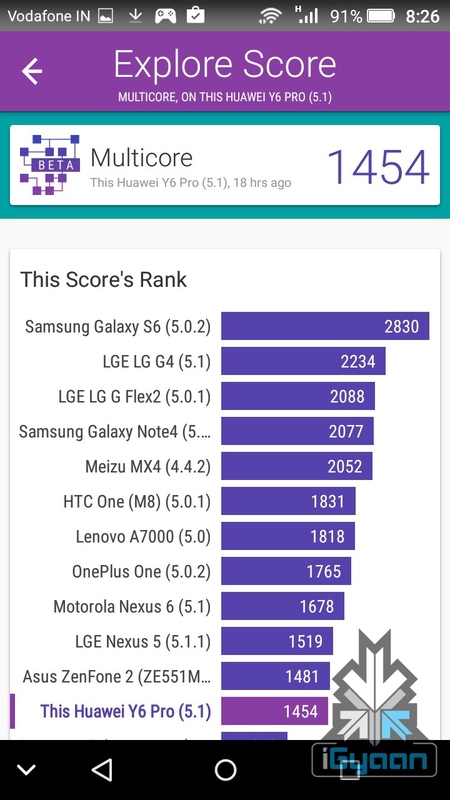 Single Core performance of the handset though was relatively better, scoring 1067, while the Multicore stress test score of 1454 also failed to impress. 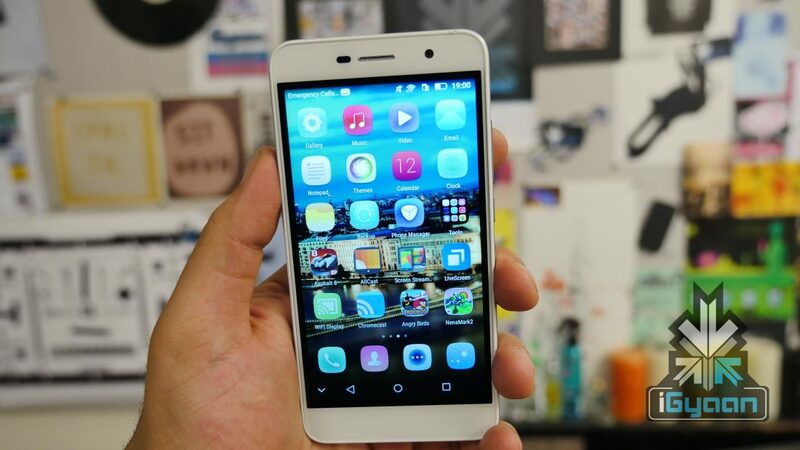 Honor Holly 2 Plus with its 720p display is an average performer when it comes to gaming. 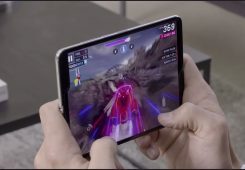 We tried GPU intensive Asphalt 8, and the arcade game, Shadow Fight 2 and the results were nothing great. The latter ran flawlessly owing to its light weight, but Asphalt 8 did have its instances of stuttering. 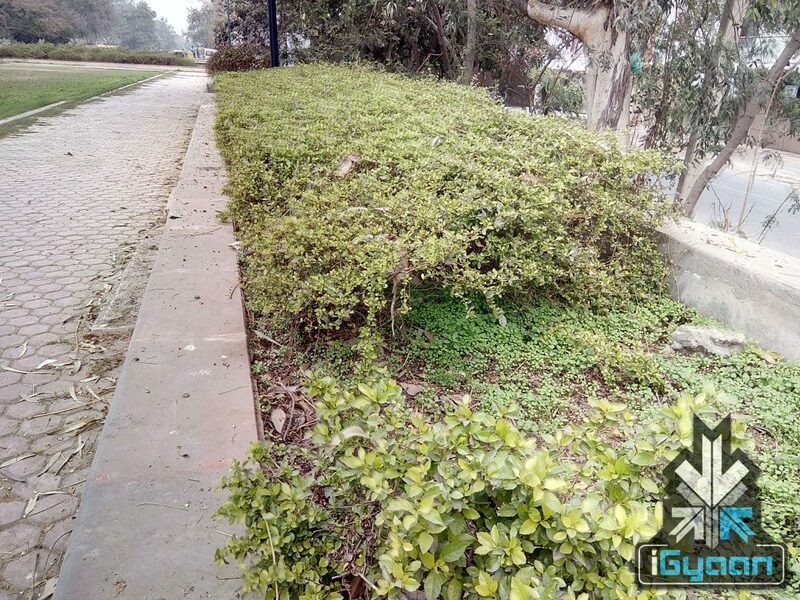 Huawei has bumped up the camera on the Holly 2 Plus from the 2014 model, and the handset now gets a 13-megapixel unit with an f/2.0 aperture on the back to play around with. It also comes with a single led flash to help it with low light pictures. The front of the phone comes with a 5-megapixel shooter for clicking selfies. Both cameras produce good looking pictures. The beefier, 13-megapixel unit clicks good images in bright surroundings, but low light images left us asking for more. The front-facing camera was good, if not great in our interaction with it. 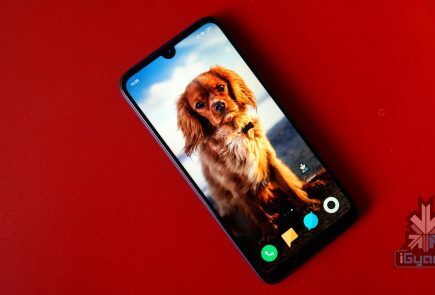 The phone comes equipped with features such as Geo-tagging, touch to focus, face detection, panorama, HDR, and is also capable of recording 1080p videos at 30 fps with software stabilization. 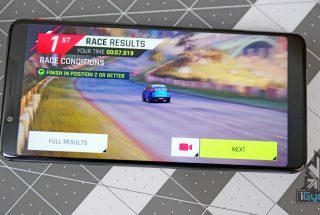 The Phone’s display features a HD IPS panel running the show, which produces accurate color reproduction, and has good viewing angles, but to its disadvantage the colors don’t pop the way they would on a crisp AMOLED display, leaving images and videos looking washed out when viewed under bright light. 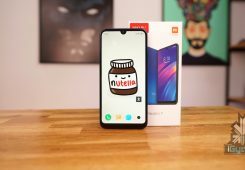 Huawei has also chosen to not equip the display with any protective shield such as the Gorilla Glass and hence the display is prone to damage easily. Another negative of the display is that its outer glass is a fingerprint magnet which we did not appreciate. 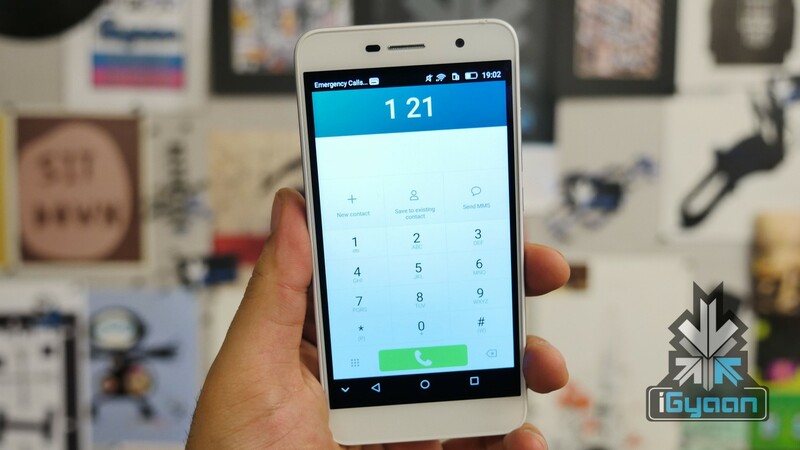 The phone lacks a physical home button, and as such the Honor Holly 2 Plus carries capacatative button on the display itself. On the multimedia front, the phone’s mono speaker which divulges sound through a stereo speaker grille at the bottom does not disappoint. The audio output is loud with good clarity. 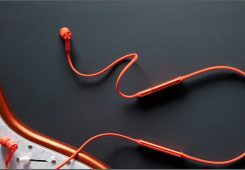 If you use the phone with a decent pair of headphones the Holly 2 Plus will produce good results for audiophiles. 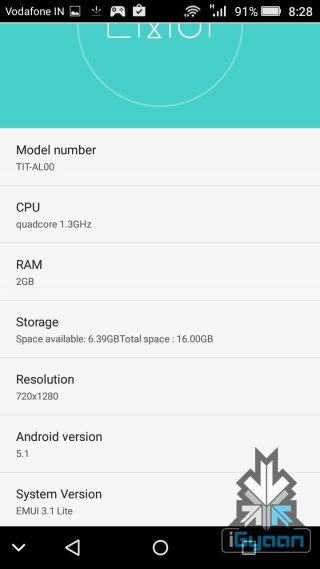 The Huawei Honor Holly 2 Plus comes with Android 5.1 Lollipop out of the box with a custom EMUI 3.1 Lite skin which with all that it offers is quite different from the functionality of stock Android. 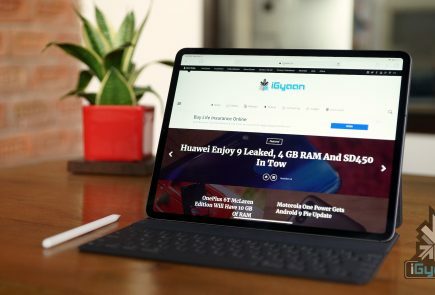 It took us time learning our way around the nifty little tricks that this custom skin provides, but once we got used to it, the usage experience was quite convenient. The phone comes preinstalled with good features embedded in the UI such as multiple power saving modes like the ultra power saver, and protected apps. The latter is a space where you can according to your needs tell the phone to keep certain apps awake while the phone’s display is off. This particular feature goes a long way in conserving battery on the phone. 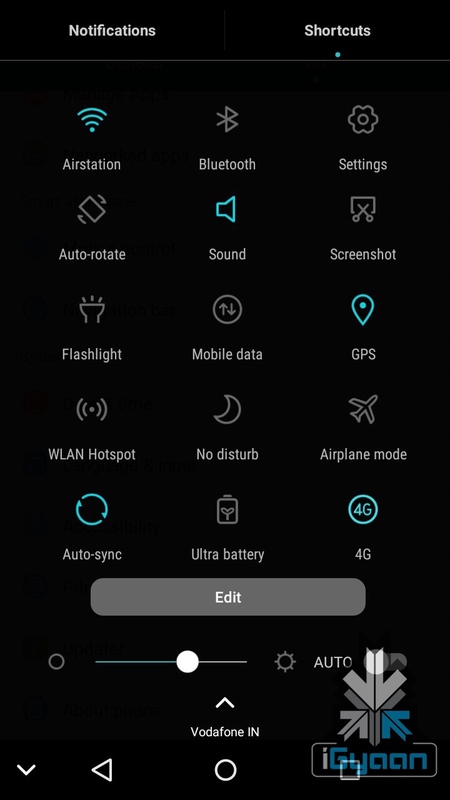 The EMUI 3.1 Lite also enables users to use the phone as a power bank by toggling on a simple option housed in the settings page. 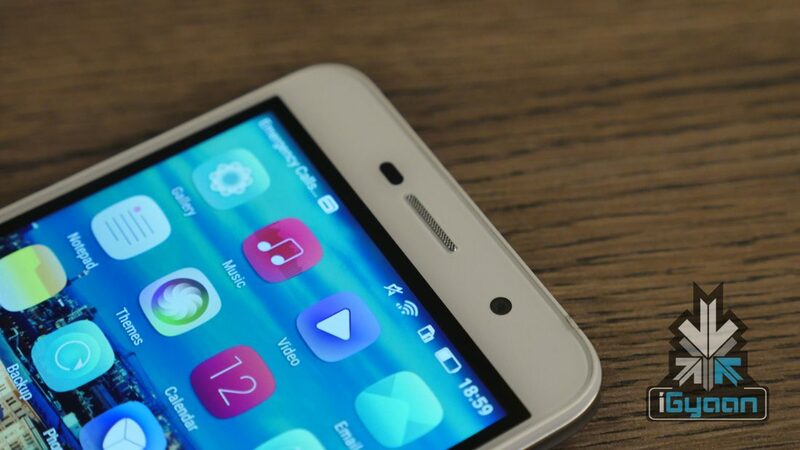 The Honor Holly 2 Plus supports LTE, along with 3G and GSM baseband.. 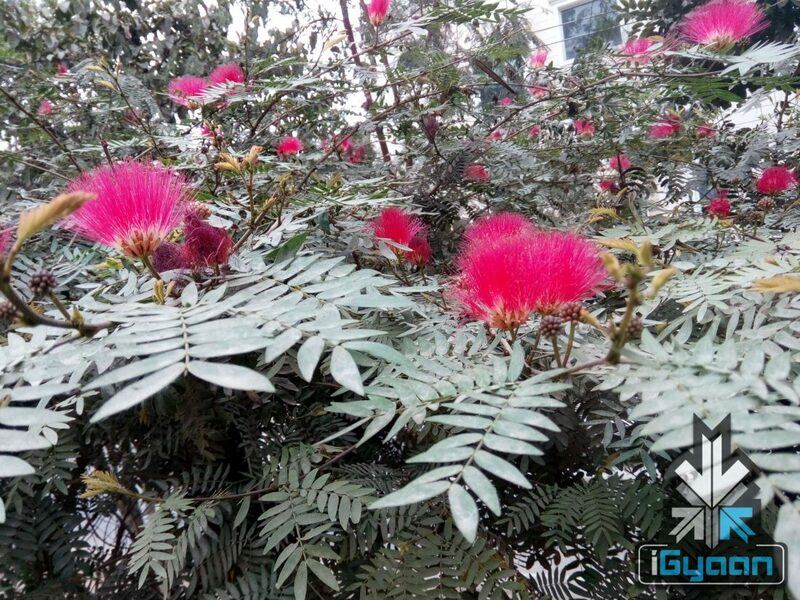 It also supports CDMA baseband for users who want to enjoy the advantages of both. 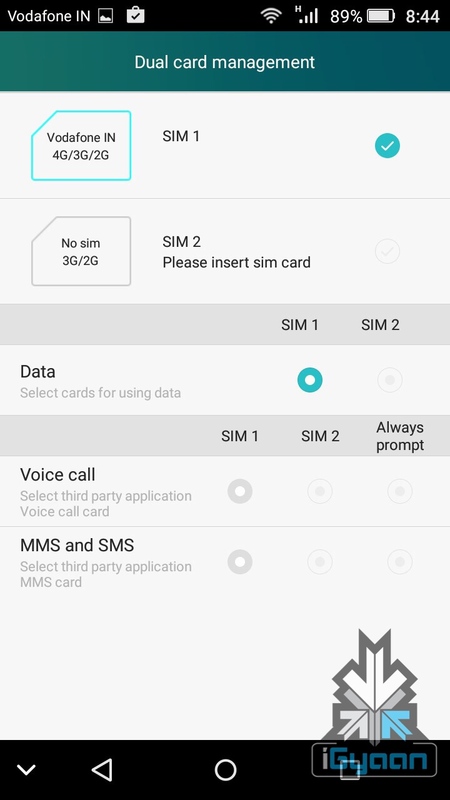 Honor Holly 2 Plus is a Dual-SIM phone and you can use either GSM or CDMA . Both of these networks will support 4G capabilities. Network reception was good and we faced no issues from the phone’s end. Using the phone for calls was better than expected. The phone did maintain decent signal strength at most times on both SIM card slots that this handset offers. Other connectivity options on the phone include Wi-Fi, Bluetooth, GPS/A-GPS/GLONASS, and MicroUSB support. Battery life on this phone is average despite the massive 4000mAh pack that it comes equipped with. 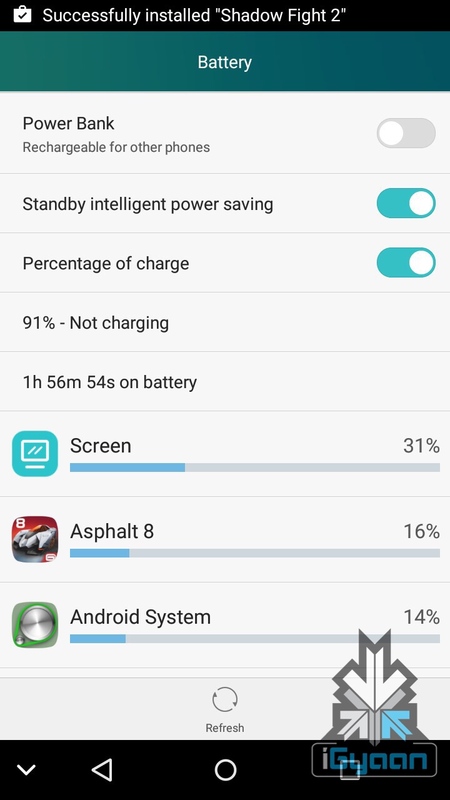 In our interactions with the phone, we easily got 5-6 hours of talk time which to be fair is not that great considering the beefed up battery it comes with. Music playback forced the phone to give up in about 10 hours time while video playback on a loop saw the phone asking for a charger in about 7 hours. Internet usage drained the battery in 6.5 hours total. Not impressive numbers we say. 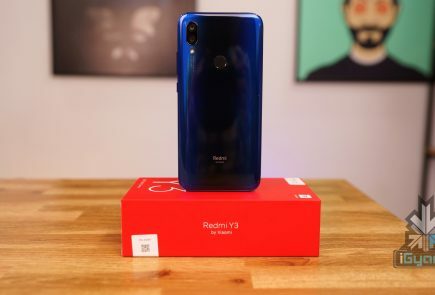 Honor Holly 2 Plus for all its battery might does not do enough for our liking. 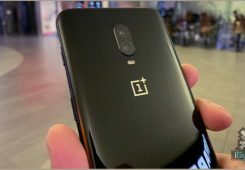 But on the bright side, the phone comes equipped with quick charge capabilities, and Smart power 3.0 which as the company claims on 10% charge will enable the phone to go for around 20 hours but]in reality should give you around 4-5 hours which however is pretty good. Huawei has jumped into the sub Rs 10,000 segment with a decent offering. 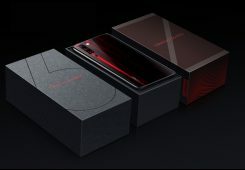 The Honor Holly 2 Plus has its vices, but having said that, these vices are to be expected at the price point that the Chinese company will be selling the phone for in the country. At Rs 8,499 Huawei gives you a premium looking phone which does not look or feel cheap in any way. 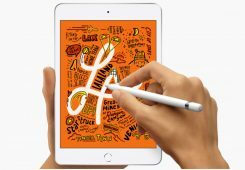 It even throws in a mammoth 4000mAh battery into the mix to sweeten the deal for buyers. 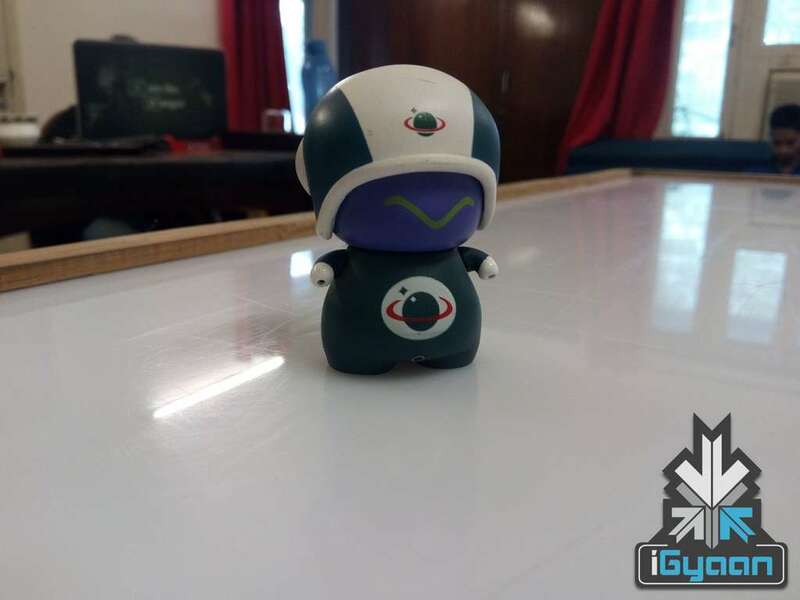 But what it asks the buyer to compromise on in return are flaws such as a display which when used in bright surroundings looks dull, and is prone to cracks, and scratches, because of there being no protective shield installed on it. Honor Holly 2 Plus for what it’s worth is a decent offering in isolation, but when compared to the myriad options in the crowded segment that it plans to conquer, its flaws are magnified. Firepower at the hardware end starts to look a bit limited in comparison to other phones such as the Asus Zenfone Max, Zenfone Laser which come equipped with better internals or even the Coolpad Note 3 which brings with it a fingerprint sensor for about the same price as the Honor Holly 2 Plus. Honestly, with a lot of options to choose from, the Holly 2 may not be our first bet. See some other recommended products below.